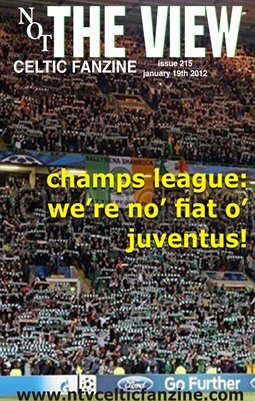 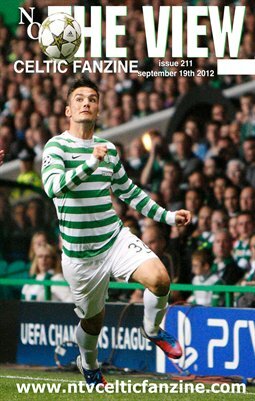 Fanzine for friends and supporters of Celtic Football Club, SPL champions. 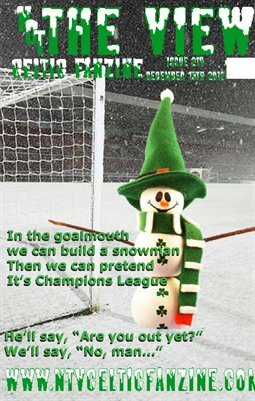 Not The View Celtic Fanzine issue 210. 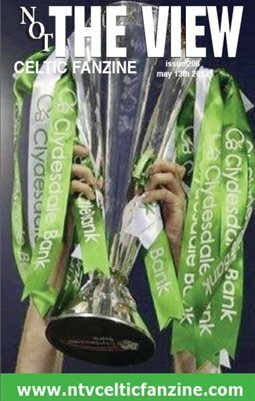 News and history of Scotland's greatest football team. 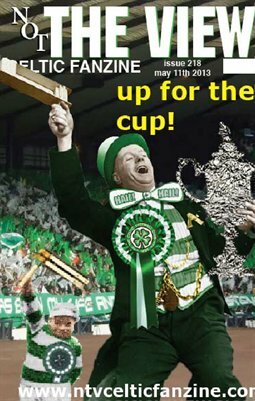 Not The View Celtic Fanzine issue 207. 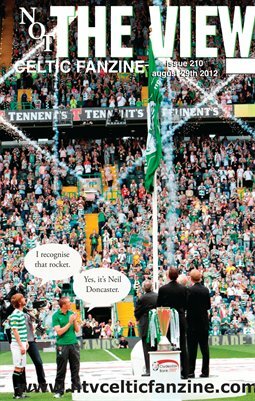 Current affairs and humour devoted to Scotland's greatest football club.